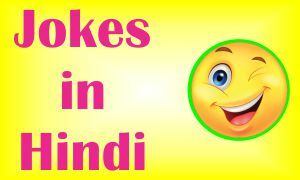 We know that you are daily looking for new Jokes, Jokes Hindi And the new funny Jokes you have also searched in other places. 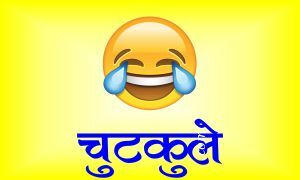 But you will find funniest jokes in Hindi only then at jokescoff only. The Jokescoff site keeps updating New Hindi Jokes (चुटकुले) from time to time. For the last 3 years, we have come here with the most Funny Hindi Jokes. Due to stress throughout the day, we sometimes feel tired. 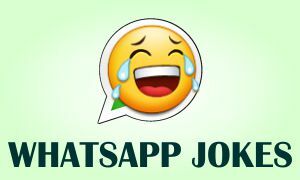 To overcome this tension, we have brought you today’s Hindi language for WhatsApp Jokes and Facebook Jokes. 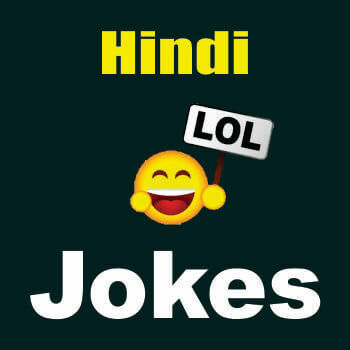 Here you will be getting Jokes from very good Hindi from time to time. You can also see our others Santa Banta Jokes collection here. You can easily share, so we have given a sharing button here. You can also see our Jokes With Images post. 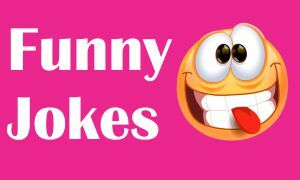 We have Husband Wife Jokes, Kids Jokes, Teacher Student, WhatsApp Gyan Jokes. Teacher – “Everyone goes with the flow but the one who goes against the flow becomes remarkable in life” 👍 – ऐसा विवेकानंदजी ने कहा है ! If you like it, then you share it with your friends and family. Your efforts will inspire us and will give us passion to make New Funniest Hindi Jokes, Jokes in Hindi. Please Look other pages for more Jokes. Thanks.